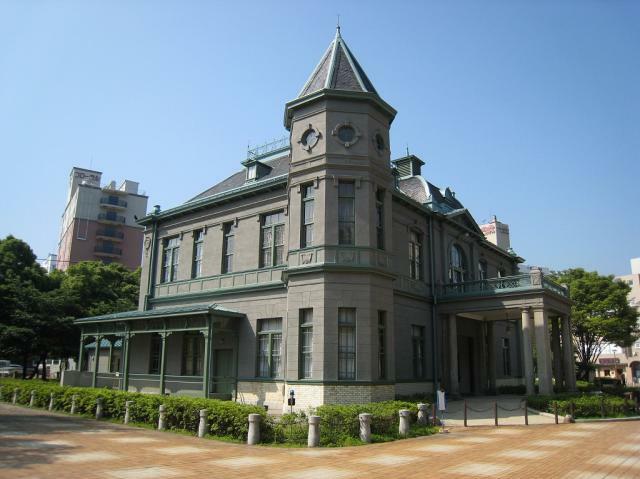 This building was constructed in 1910 as a guest palace for those visiting the 13th Kyushu and Okinawa Product Exhibition. 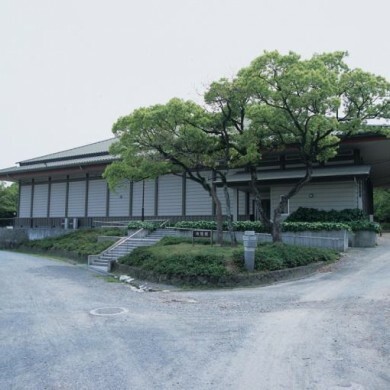 It is distinctive among other old municipal halls in Japan with its French Renaissance style of the Meiji period. 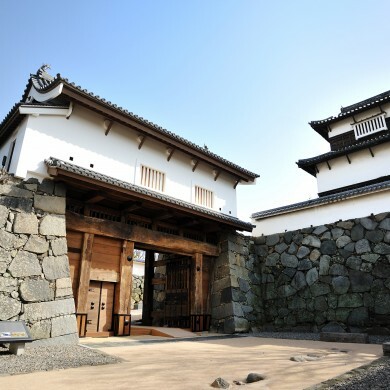 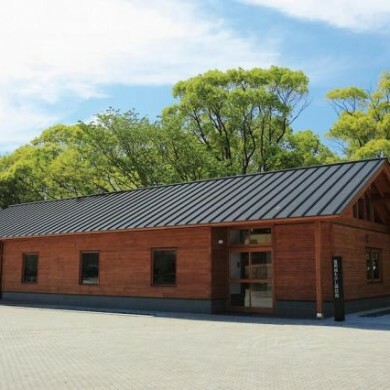 Also, as one of very few public buildings made of wood, it is designated as a national important cultural property. 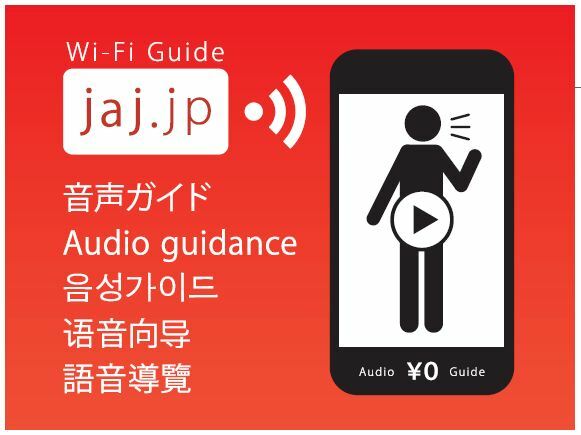 At “Kihinkan”, “jaj.jp”－ multilingual audio guidance is provided for free of use. 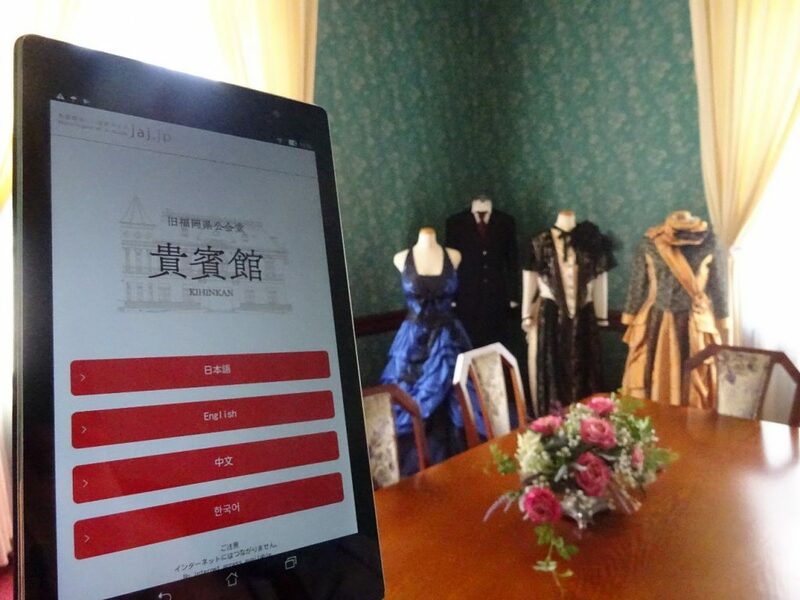 Visitors may use smartphones or tablets to be connected to the service without connecting to internet or downloading of App. 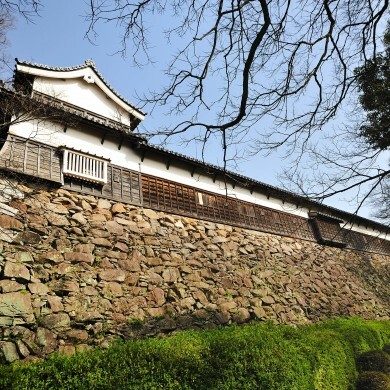 5 minutes walk from the subway Nakasukawabata station.